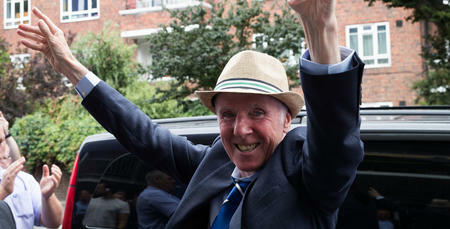 STAN Bowles was on the Loftus Road pitch for one last time on Saturday as the R's legend was in W12. 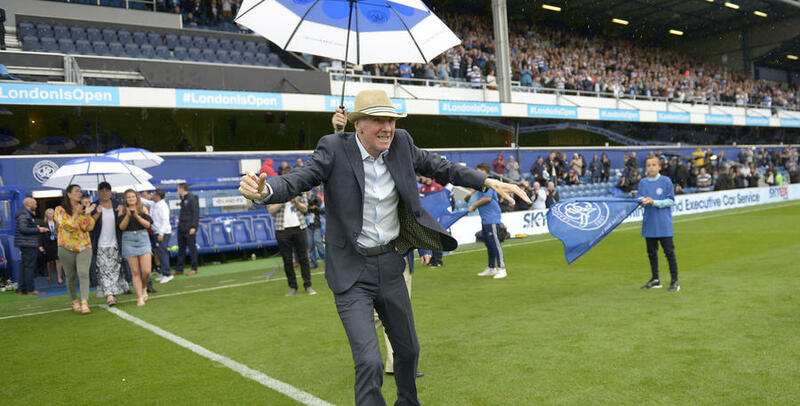 As the Club celebrated Bowles and raised funds for his on going care after he was diagnosed with Alzheimer's the QPR maverick lapped up the crowd. 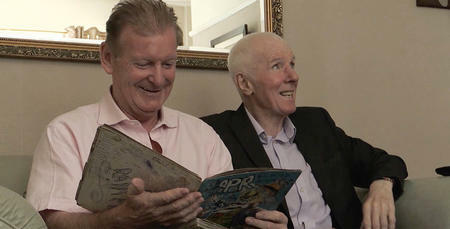 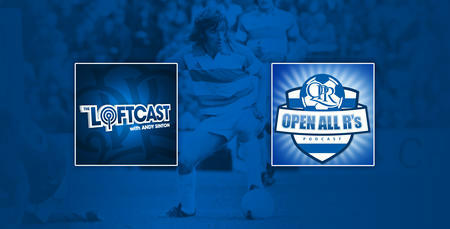 Watch Stan's lap of hour in full from when QPR hosted Bournemouth.